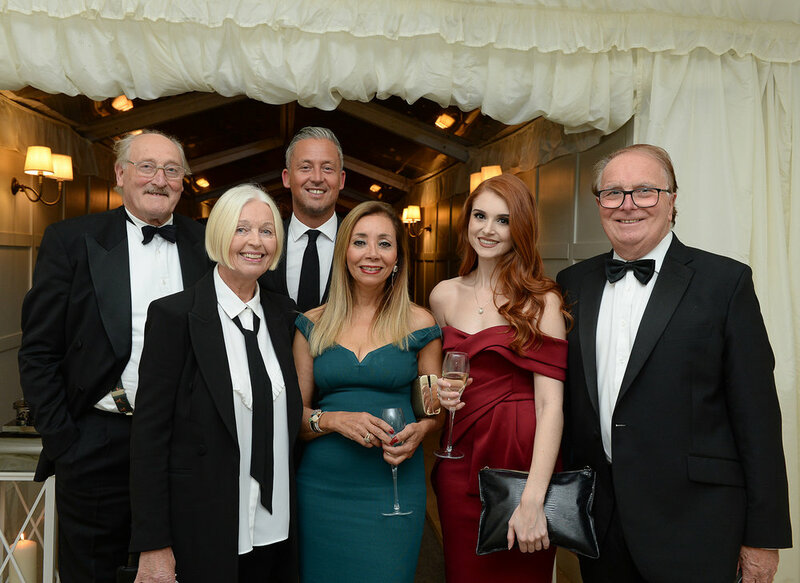 The twelfth annual Flintshire Business Awards were celebrated at an award ceremony at Soughton Hall recently. 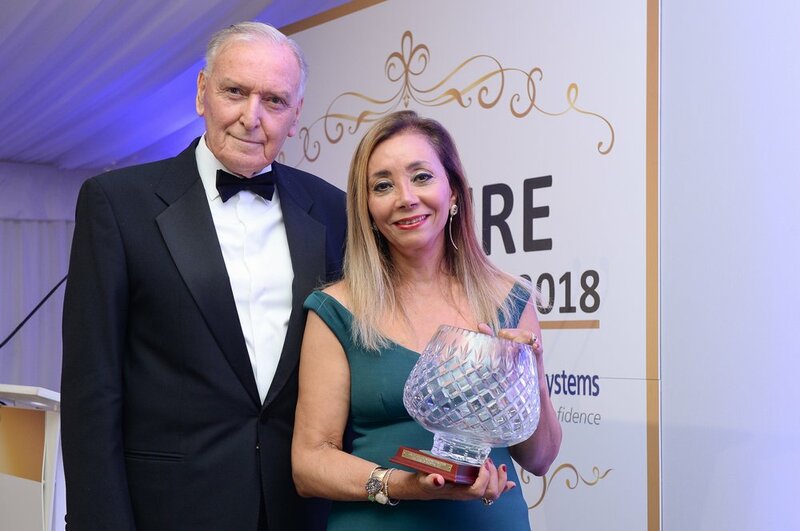 The Awards, whose headline sponsor was once again AGS Security Systems, recognise excellence and outstanding performance by businesses across the county. The winners of the ten categories were revealed at the exclusive black tie award event on Friday 19 October. With an audience of more than 200 influential business people, Flintshire companies were celebrated for their successes. The Lord Barry Jones Legacy Award was presented by the Rt Hon. Lord Barry Jones to Leyla Edwards, founder of KK Fine Foods, in recognition of her outstanding services to local business and the economy. Congratulations to Leyla and all of the other winners!